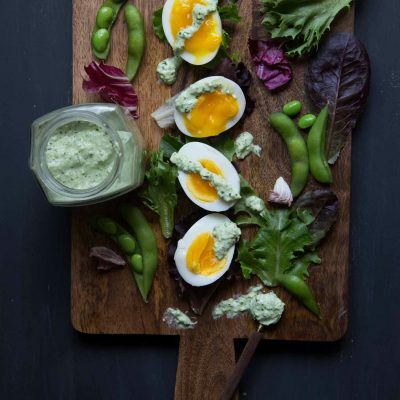 7-Minute Soft-boiled Eggs with Creamy Edamame Dressing – Learn how to make perfect 7-minute soft-boiled eggs with custardy yolks served with simple, refreshing and creamy edamame dressing. So perfect as is or served with salad. You want to drizzle the dressing on pretty much everything. 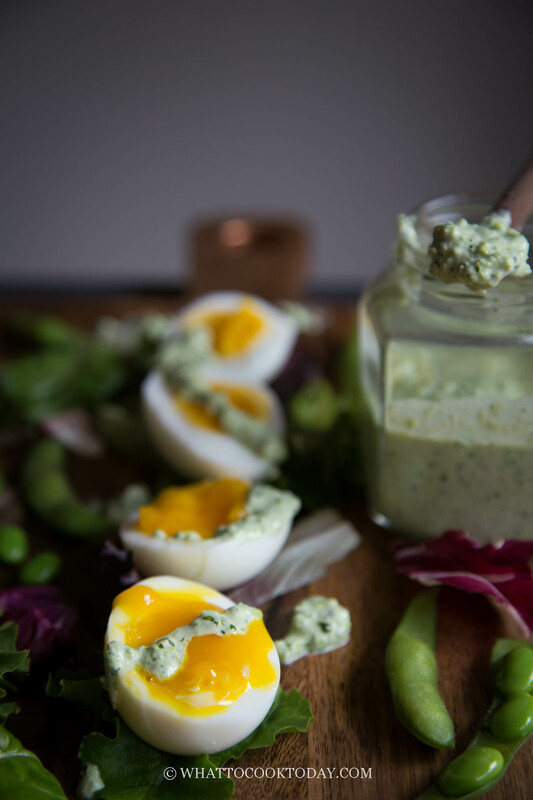 Anyways, this 7-minute soft-boiled eggs with creamy edamame dressing is seriously one of my favorites. 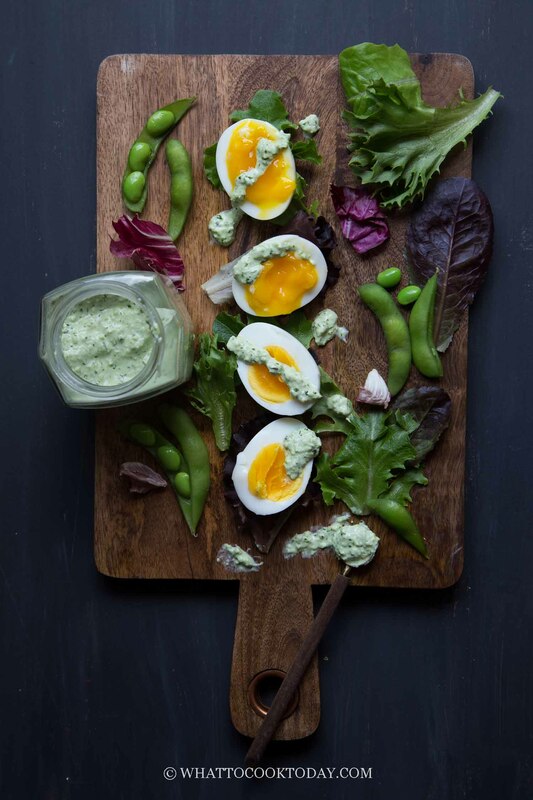 The custardy yolks with the refreshing and creamy edamame dressing are such perfect combinations. 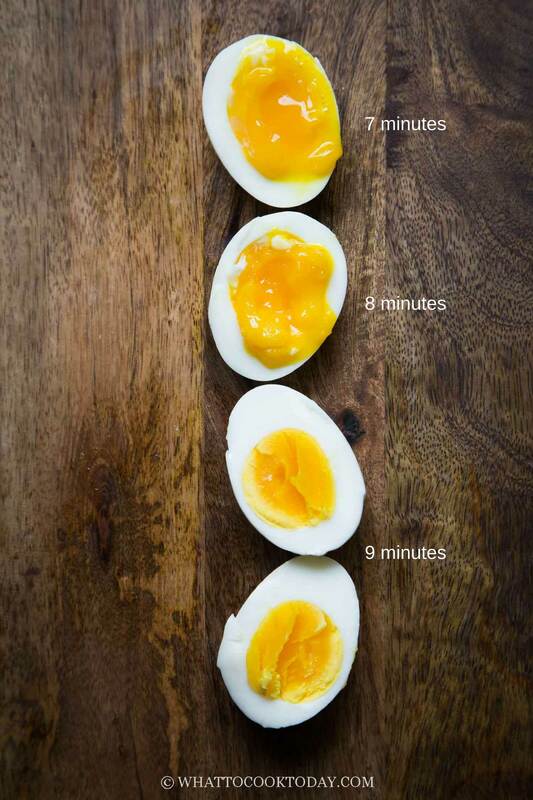 In this photo, I show you how an extra minute can change the consistency of the yolks. 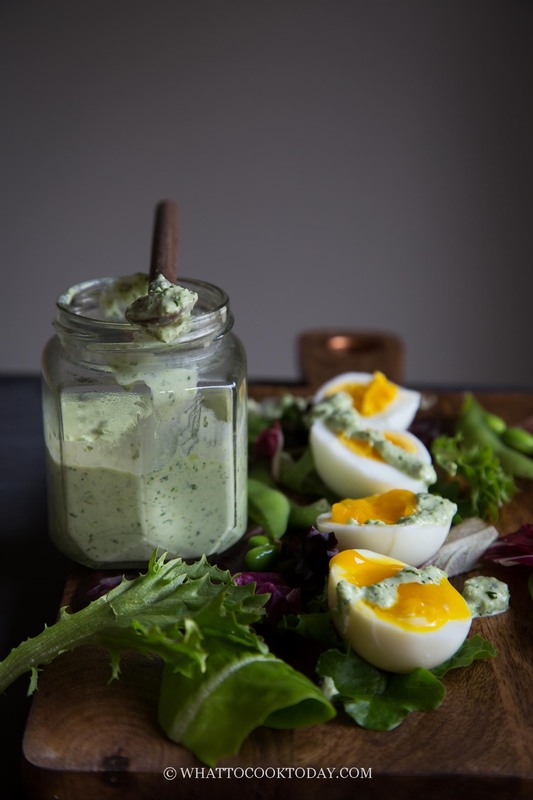 CAN I MAKE THE CREAMY EDAMAME DRESSING DAIRY FREE? You can do so by substituting the sour cream with coconut cream. It’s not really an equal substitution in terms of sourness, but if you like coconut, this will make a nice creamy edamame dressing with slightly different taste profile. Eggs: The soft-boiled eggs can be stored in the refrigerator for up to one week, with out without it shells. I do not recommend freezing simply because the egg white doesn’t hold up well after freezing. 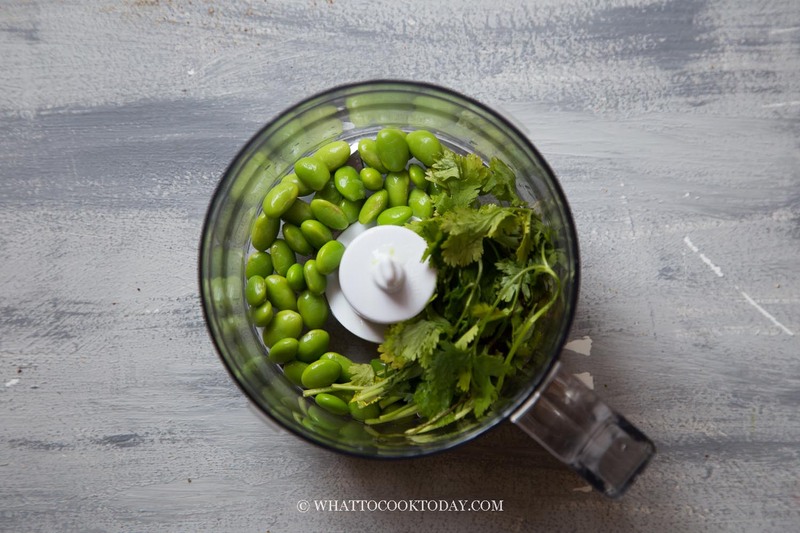 Edamame dressing: The dressing can be store in the refrigerator for up to 5 days and I do not recommend freezing the dressing either because it has sour cream and dairy product just doesn’t do well after freezing. 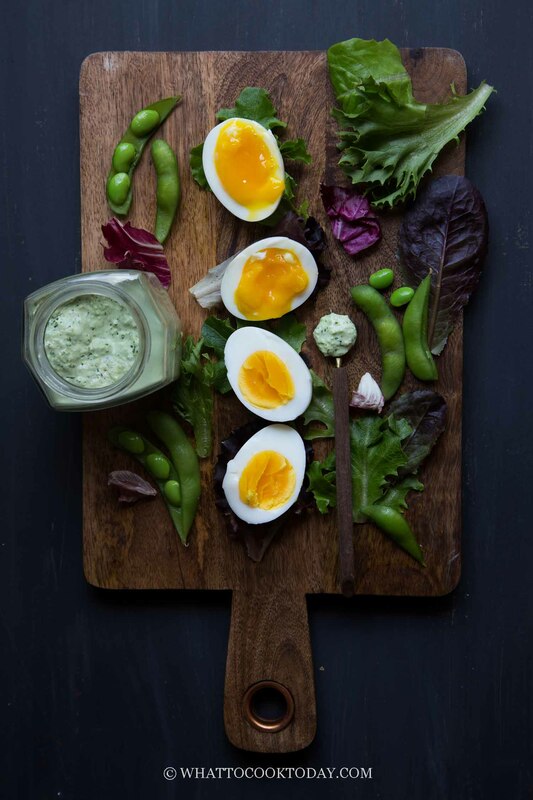 Learn how to make perfect 7-minute soft-boiled eggs with custardy yolks served with simple, refreshing and creamy edamame dressing. So perfect as is or served with salad. 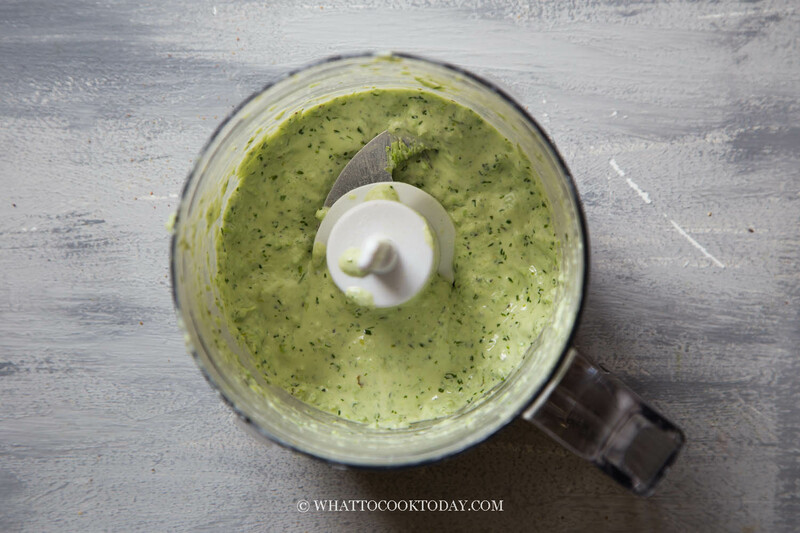 You want to drizzle the dressing on pretty much everything. Serve with salad or on its own. So delish and refreshing! What a simple and delightful recipe, those eggs look so mouthwatering. I think you meant to write that you set the timer to 6 minutes and 50 seconds and not 7 minutes and 50 seconds, isn’t it? Thank you for letting me know Adina. It is supposed to be 6 minutes 50 seconds 🙂 It’s been a long day!